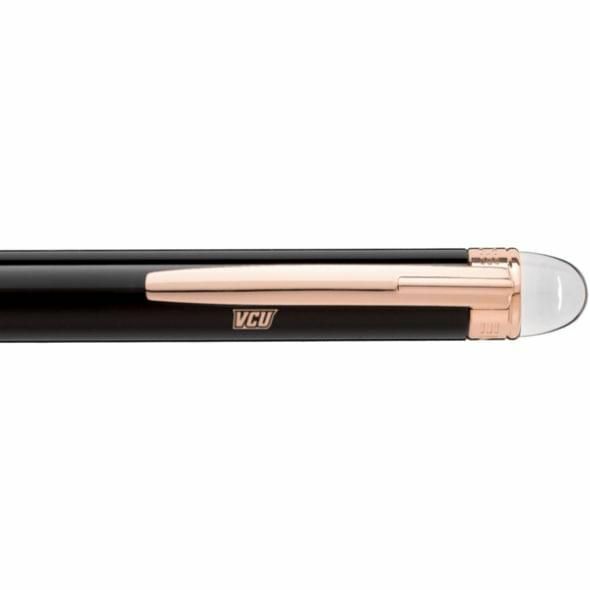 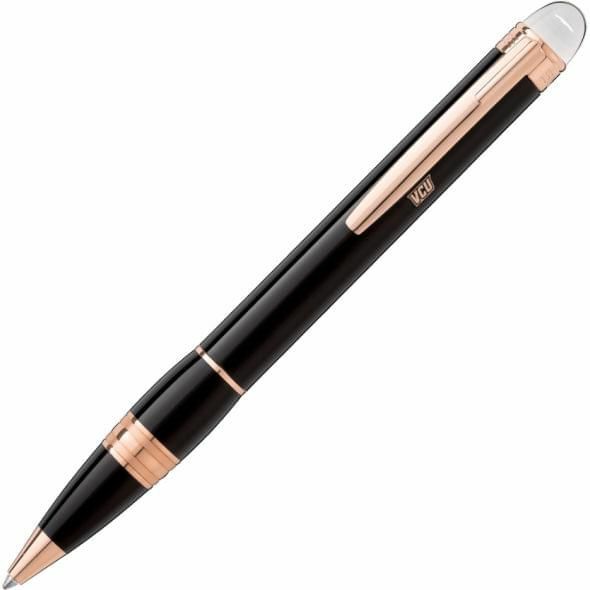 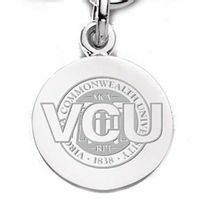 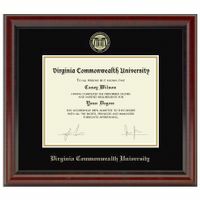 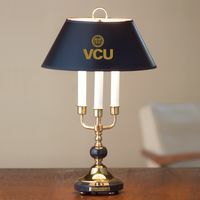 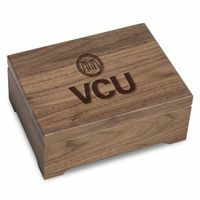 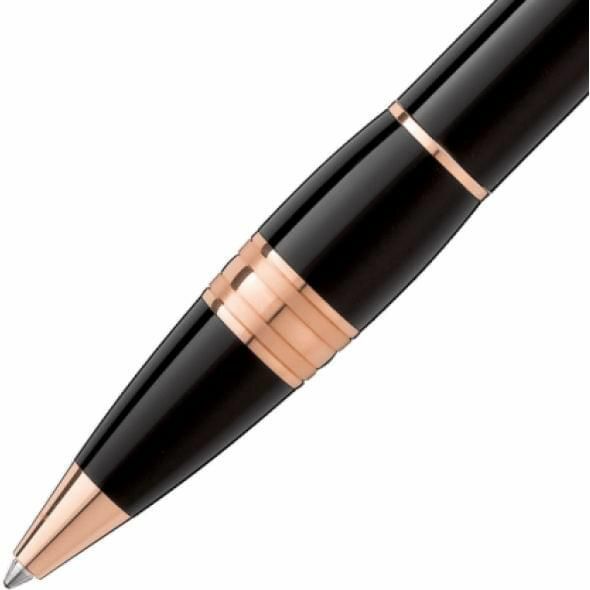 Virginia Commonwealth University Montblanc StarWalker Ballpoint Pen in Red Gold at M.LaHart & Co. 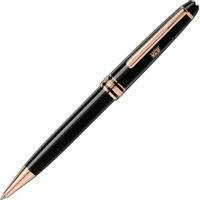 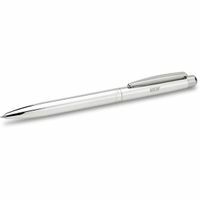 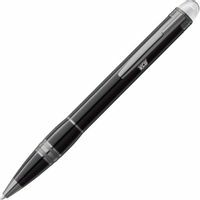 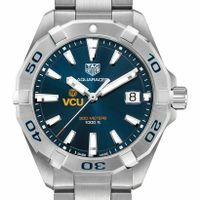 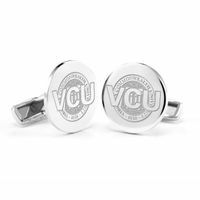 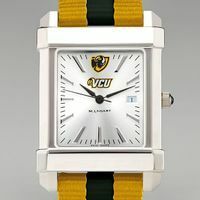 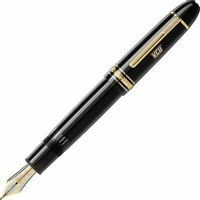 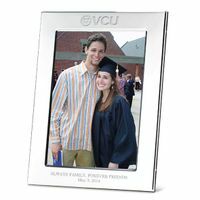 The Virginia Commonwealth University StarWalker pen is a dynamic Montblanc design for tomorrow's world. 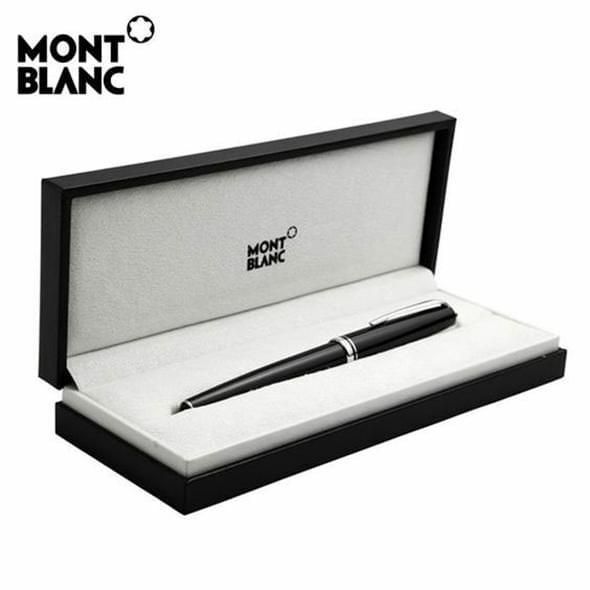 The Montblanc emblem is suspended in the transparent cap, and the clip is embossed with the Montblanc name and serial number.